On September 6, 2016, the U.S. secured their place in the CONCACAF Hexagonal. Just about nine months later (this week), both Brek Shea and Landon Donovan revealed that they had welcomed new children (Zepplin and Slate, respectively) into their families. This, of course, may purely have been coincidence. Unfortunately, it’s only been seven months since the dismissal of Jurgen Klinsmann, so those timelines don’t quite add up. 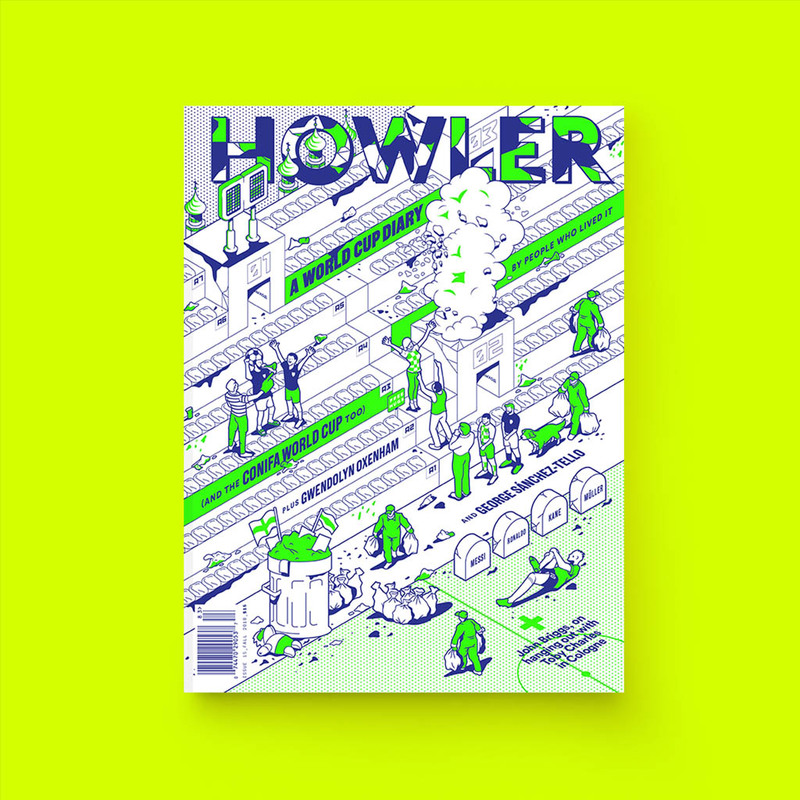 Still, in honor of the births of Zepplin and Slate, we at Howler decided to take a look into our crystal ball. Below is the starting lineup for the U.S. ahead of the 2042 World Cup in the microstate of San Marino. The heart and soul of the U.S. program, Friedel is a vocal leader on the field. In fact, he’s known for rarely being able to stop talking on the pitch. His voice is a blend of a British and Ohio accents that is impossible to ignore. Named after a favorite catchphrase of his father, Yedlin is a strong presence on the wing. Having bounced around at Premier League giants Huddersfield Town and a loan stint at relegation-zone minnows Chelsea, he now features for newly promoted side Arsenal. Talmbout hopes to make his mark in the 2042-43 season, under the guidance of Arsene Wenger. Muscular and smart, Onyewu is an anchor for the USA. His toughness came in part from his upbringing. Every morning, his father, Oguchi, would walk into his room and ask “who’s your daddy, Jared Borgetti?” Jared would correctly reply, “Oguchi Onyewu is my daddy.” His nickname stuck, and the two still perform this ritual to this day. A surprise selection to the roster, Gavishiv snuck in over Alrah Agbossoumonde and Willises Packwood. Recruited by Landrestebastopher Rongen, Subotić looks like a confident addition to the U.S. program. Left back has always been a tough position for the U.S. to fill. However, Pulisic has slid in serviceably at the young age of 43. The phenom continues to show how bright the future of soccer in the country can be, thriving for MLS darlings Borussia Butte. He’ll be backed up by the tireless DaMarcus Beasley, still playing for the Houston Dynamo at age 60. A fiery personality like his father Jermaine, Tito loved the limelight in Los Angeles. However, a move to MLS expansion side Chivas Chattanooga (after a contested envelope choice, sparing him from Hertha Austin) has helped refine him as a player. Tito is appearing in his first major tournament for the U.S. The captain and on-field pulse of the U.S. in 2042. Unlike father Eric, Ian stays central and has been deemed the ‘Captain for Life’ of the program. Longtime club teammate and now coach Ian Harkes has served as a mentor and close presence in young Wynalda’s development. The Mexican-American dual national ended up choosing the Stars & Stripes ahead of the tournament. 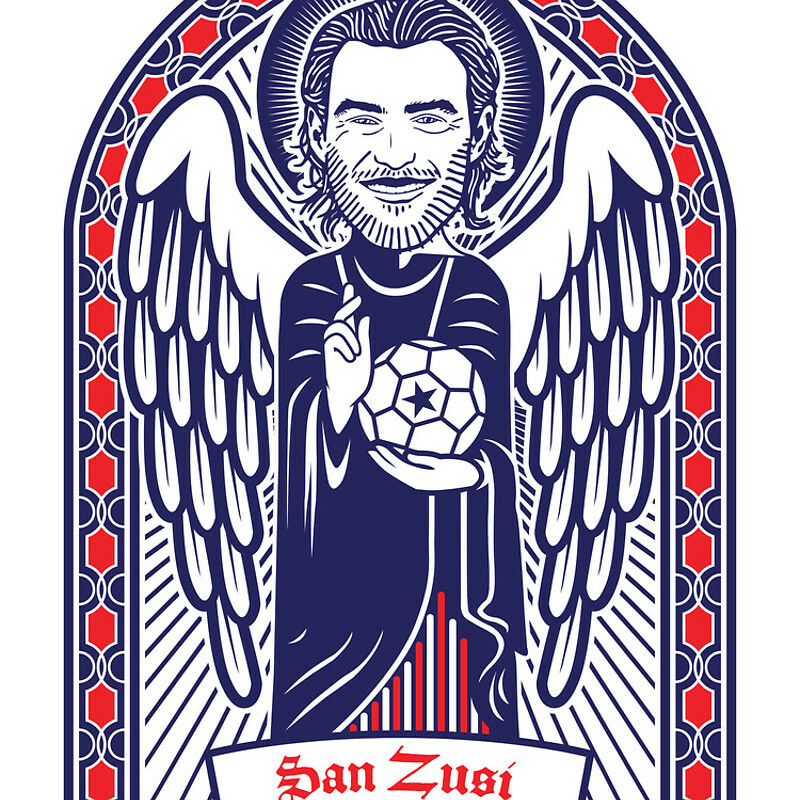 After a chippy affair where the entire Panamanian team spend 90 minutes cleating his shins, Zusi appears ready to be the set-piece specialist in San Marino. Much like his namesake author, Dempsey proves that the U.S. is no country for old men. 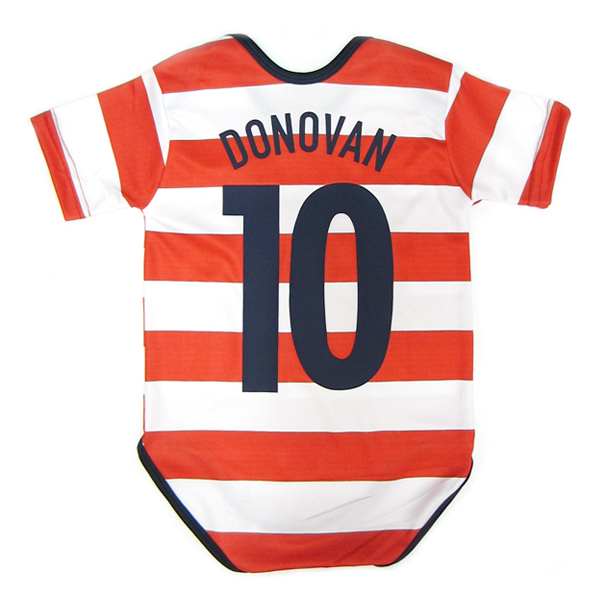 The youngster rose to fame as a Snapchat story icon in his teens, and has been challenging recently retired Talon Donovan’s goalscoring record. The 17-year-old prodigy overlaps with his father on the left side. Just 17 years old, he signed for Spanish superclub FC Barcelona B ahead of their 2041-42 campaign. He started alongside Neymar III and Gastón Suarez to lead FCBB to glory. Did we mention that he’s just 17?! The striker combines his mother’s goalscoring prowess with his father’s love of selfies. What the diminutive LeBron lacks in size, he makes up for in agility and positioning. Many compare him to Argentine sensation Lautaro Messi, though LeBron is better at evading defenders instead of taxes. Perhaps the strangest name along the lot. ‘Michael’ was a very popular name in the 20th century. The son of 2010 World Cup manager Bob Bradley, Michael has done a great job rounding his team into a group of men who have bought into the collective. However, there are some critics of his performance. 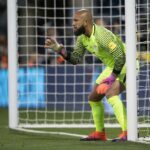 Periscope Sports guest pundit Jonathan Klinsmann is none too impressed, saying he thinks the program needs to think bigger in order to grow further. Bradley’s World Cup performance will try to dismiss Klinsmann as nothing more than a hot take artist.